However, in Mojave I cannot find the option to do so anymore. (How) Can I enable and disable individual accounts for FV2 unlocking in Mojave? Update: After disabling one user using the command line, the dialogue is now available in the System Preferences. 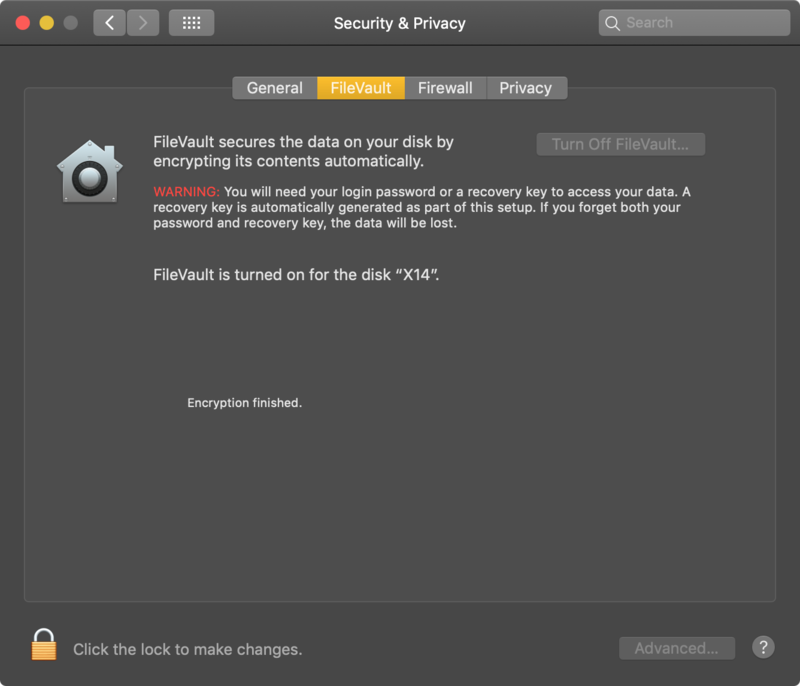 I just remembered that there is a command line tool (fdesetup) to manage Filevault. Strange, Apple removed the option in System Preferences. Not the answer you're looking for? Browse other questions tagged mojave filevault login . 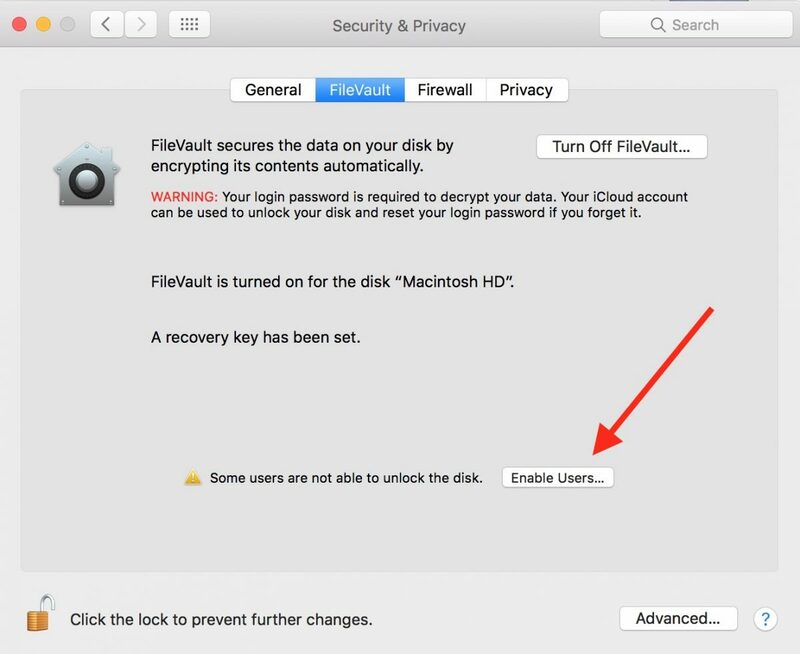 FileVault2 Asking for Password Twice?